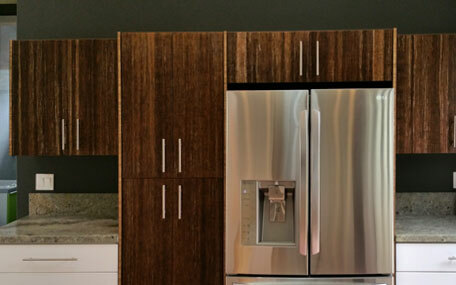 Cleaf Metro US Made RTA Cabinets are available for online ordering now! 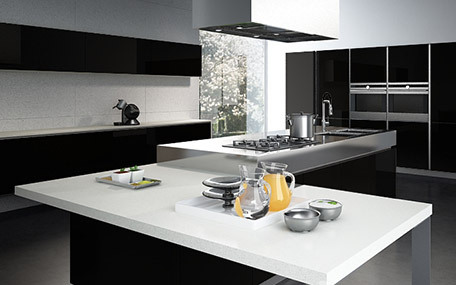 Lower cost and more resilient than paint or stain, the Cleaf Metro Collection offers 29 textures and 4 high gloss styles. 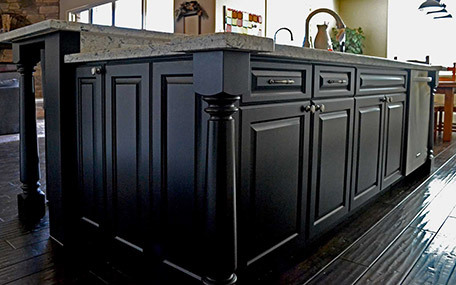 Available in Shaker, Flat/Slab, and 'Sienna' that will not warp with seasonal humidity changes, and are resistant to scratches and solvents. 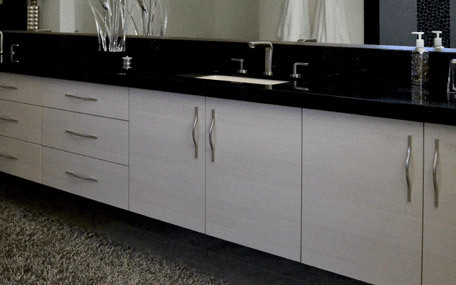 We have manufactured many gorgeous kitchens and bathrooms with this incredible material and have the experience to make your dream space a reality. 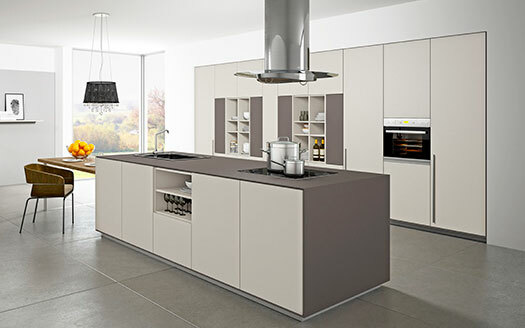 View Cleaf options here. 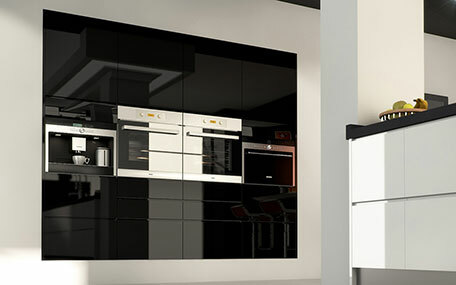 15 styles in High Gloss, Supermatte, and Pearl Effect give you flexibility in style and options to create a space that is truly a work of art. 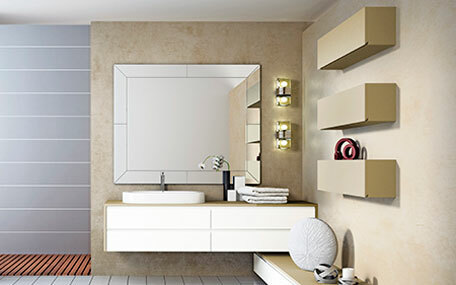 Lower cost than paint or stain, the Luxe Collection offers mirror-like High Gloss and Pearl Effect finishes alongside Suppermatte and MetalDeco finishes that are stain, scratch, scuff, humidity, and fingerprint resistant! 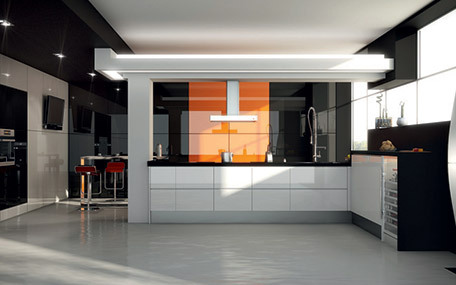 More options coming in late July including: 3 High Gloss Styles (red, lime, orange). 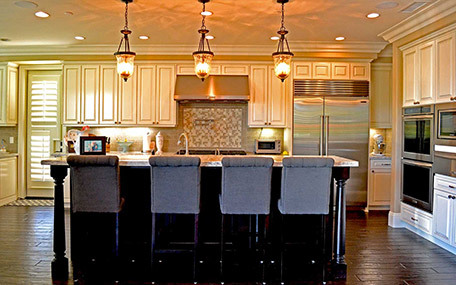 View Luxe options here. 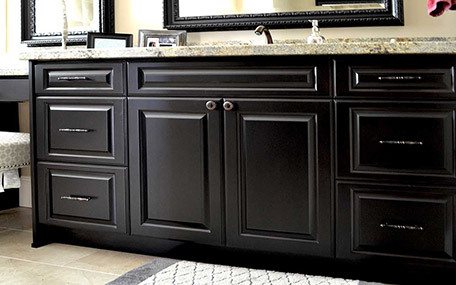 If traditional is your style, we've got the knowledge and experience to bring your style home. 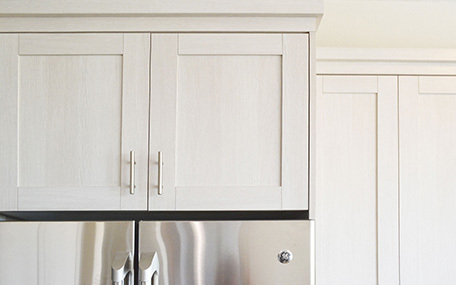 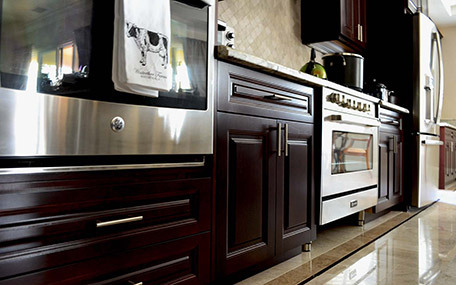 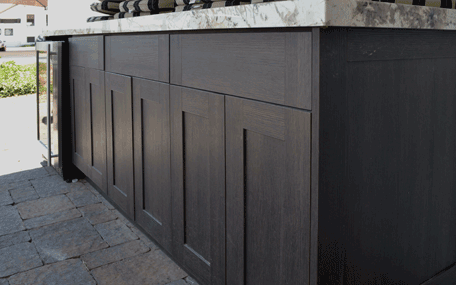 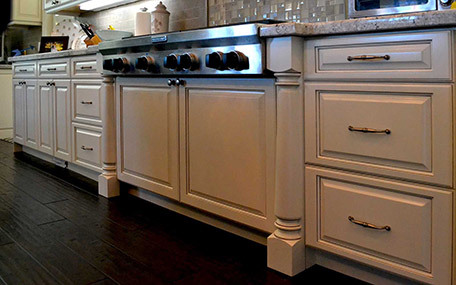 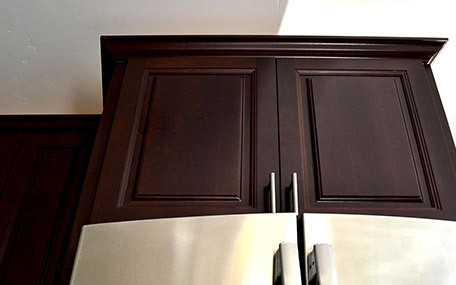 Custom raised panel painted or stained cabinets from US RTA CABINETS capture the timeless beauty of tradition. 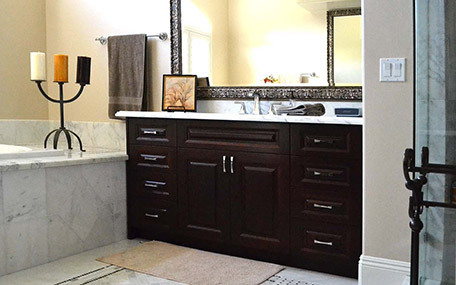 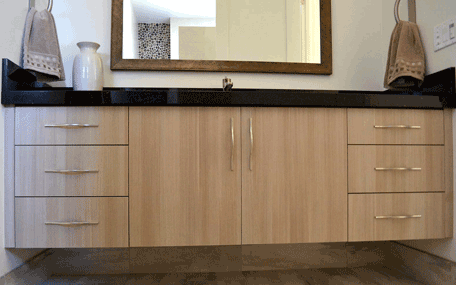 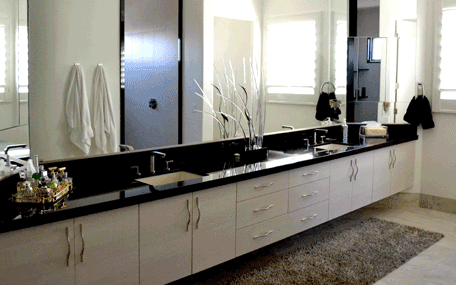 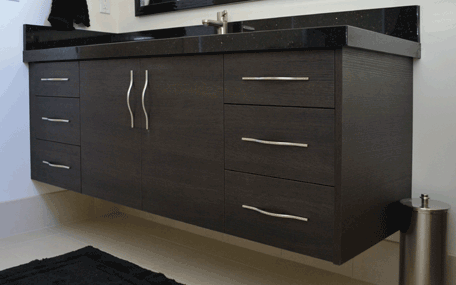 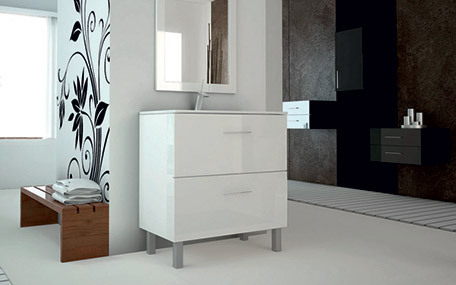 The European frameless design creates attractive lines and maximizes interior storage space. 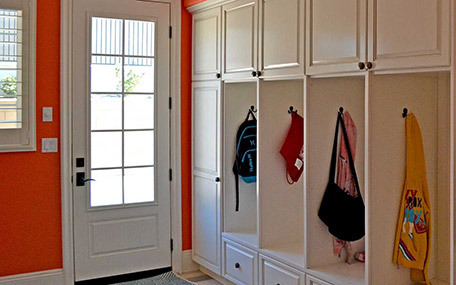 Choose your door style, color and add options like antique glazing or stressing to create your dream space. 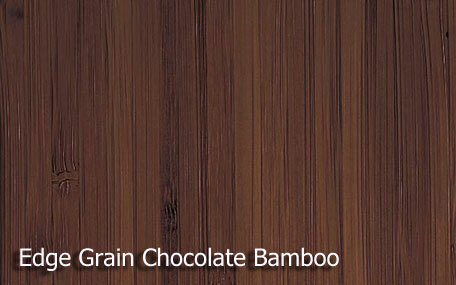 Available now -Online ordering coming soon! 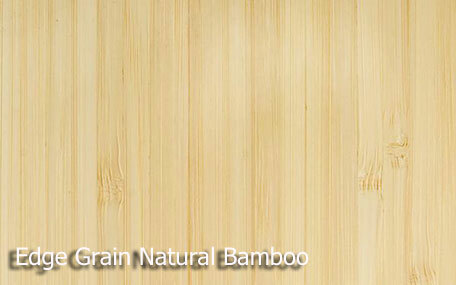 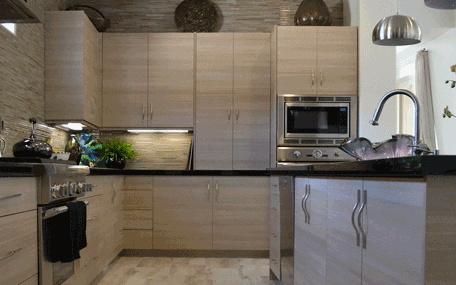 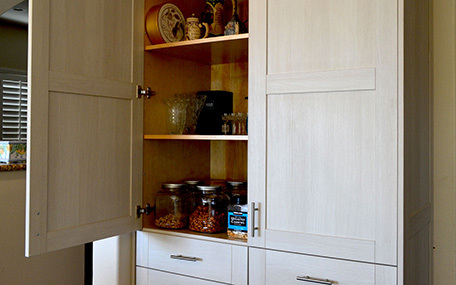 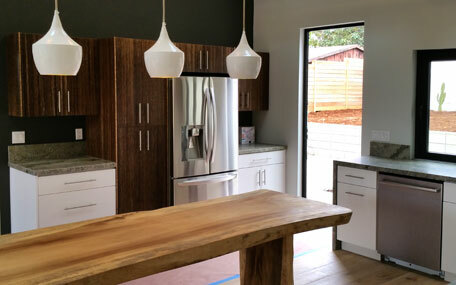 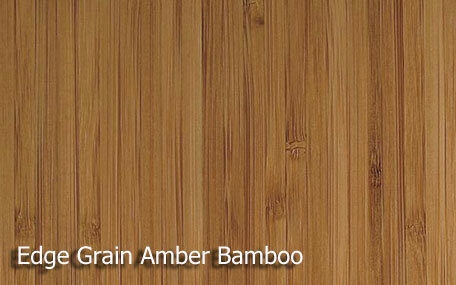 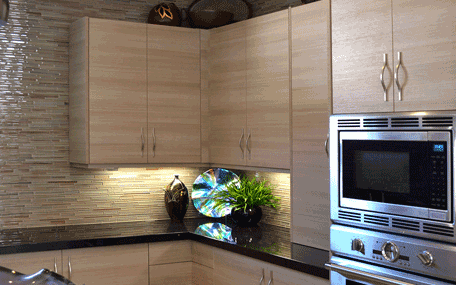 Eco-friendly bamboo cabinets are available in Flat Grain, Edge Grain, or Stranded material (natural, amber, or chocolate colors)-in shaker or slab door styles (confused yet? 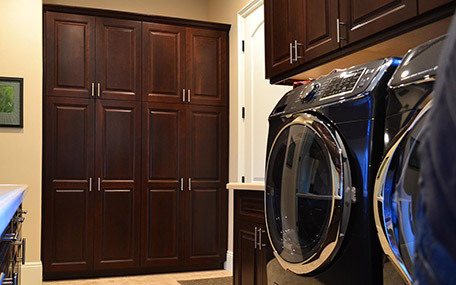 -don't worry, we can explain all of the options). 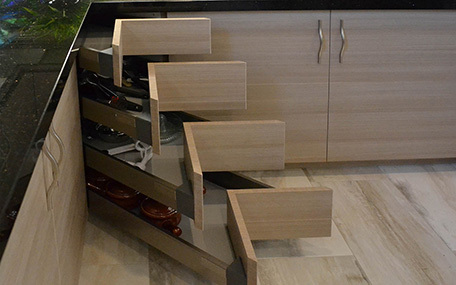 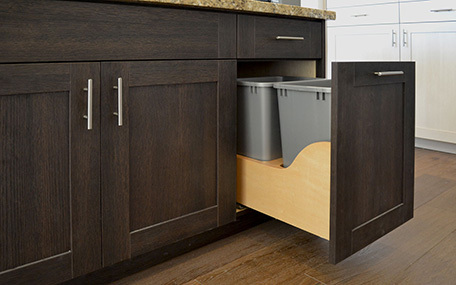 All of our bamboo cabinets are constructed with our industry-leading 'blind-dado' system and stained or finished with eco-friendly water based ICA products. 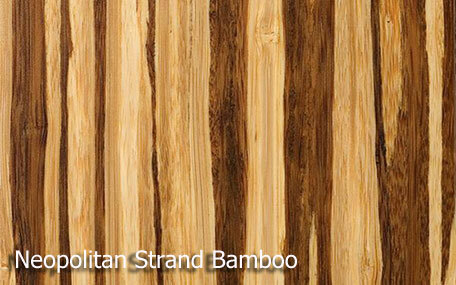 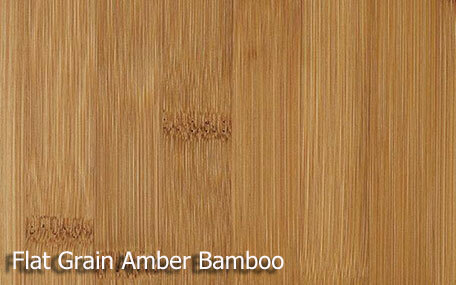 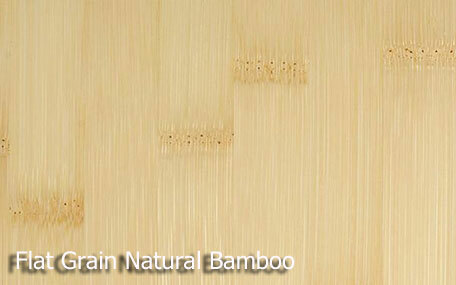 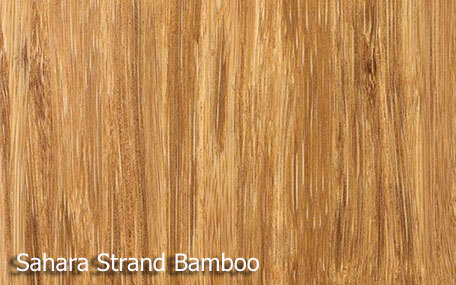 RTA Bamboo cabinets are available for order now (call 888-821-9767 or email customerservice@usrtacabinets.com for a quote), we are working on making online ording available and should have all styles available in August 2015.. Order bamboo samples here. 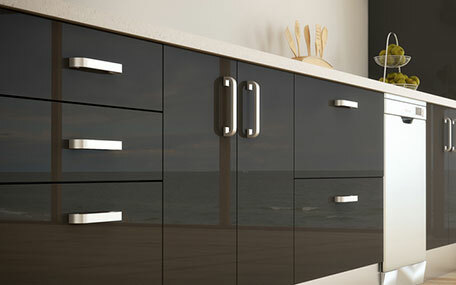 We are working hard to make all of our quality U.S. made RTA cabinets available for online ordering. 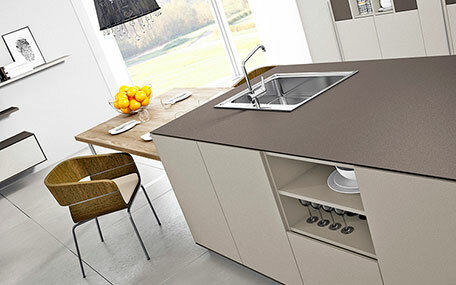 Cleaf Metro is available for online orders now. 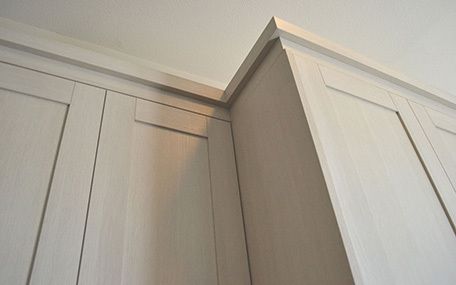 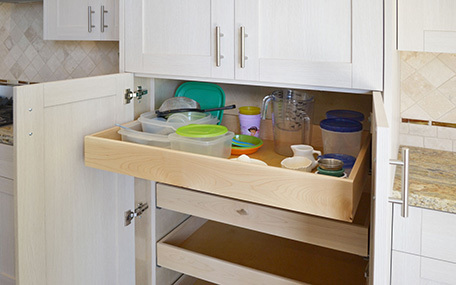 As you can see below our ready to assemble cabinets are engineered to last, and we back our engineering up with a Lifetime Warranty* on all U.S. made cabinets and components. 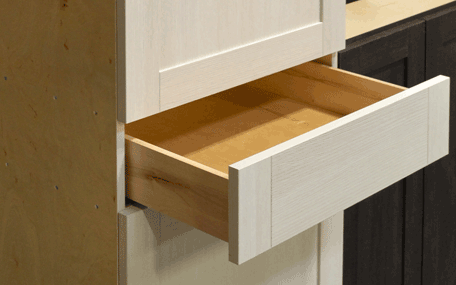 Over the coming weeks we will make available RTA cabinets for both residential and commercial application, as well as options that will help taylor your kitchen to fit your budget. 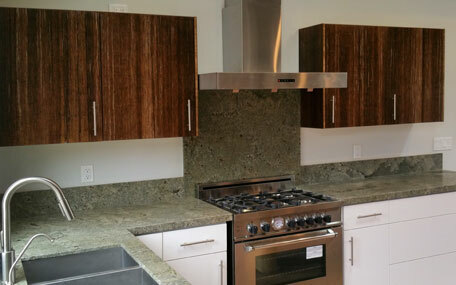 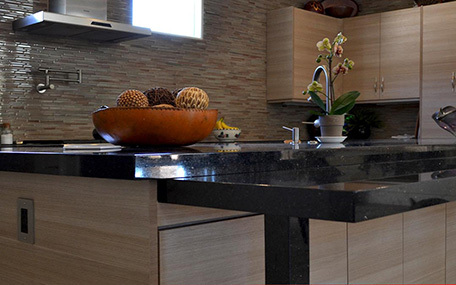 We can manufacture virtually anything from sleek and modern styles like slab and shaker to more traditional raised panel styles -and with eco-friendly materials like bamboo. 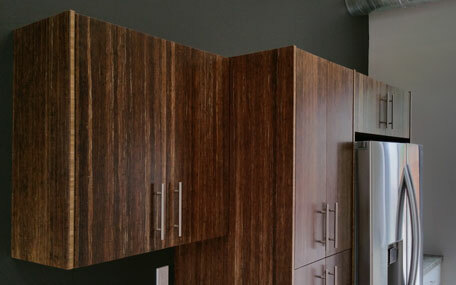 Over the coming weeks we will be adding standard styles like bamboo slab or white shaker with UV cured birch interiors for residential customers while adding laminate and melamine choices for commercial application. 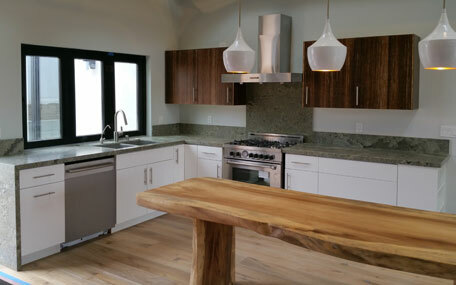 If you are working on a remodel project and would like us provide a quote or design call our experienced staff at 888-821-9767 or send an email to customerservice@usrtacabinets.com.